Before deleting your account, rescue your posts and photos. Facebook lets you download the datayou’ve shared with Facebook since you joined. 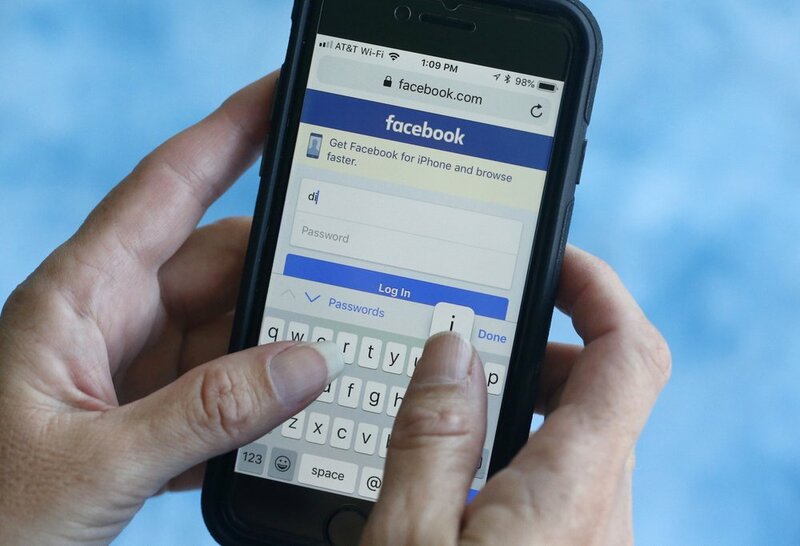 This includes your posts and photos, as well as the “activity log” — the history of everything you’ve done on Facebook, such as likes and comments on posts, use of apps and searches. The download also includes your profile, messages, list of friends and ads you’ve clicked on.